Home > Uncategorized > Can the New NSW Strata Reforms Improve My Parking Situation? Can the New NSW Strata Reforms Improve My Parking Situation? Have you been frustrated by the parking situation within your Sydney strata? That’s probably fair enough, as city workers commonly take advantage of the available spots on city strata properties. 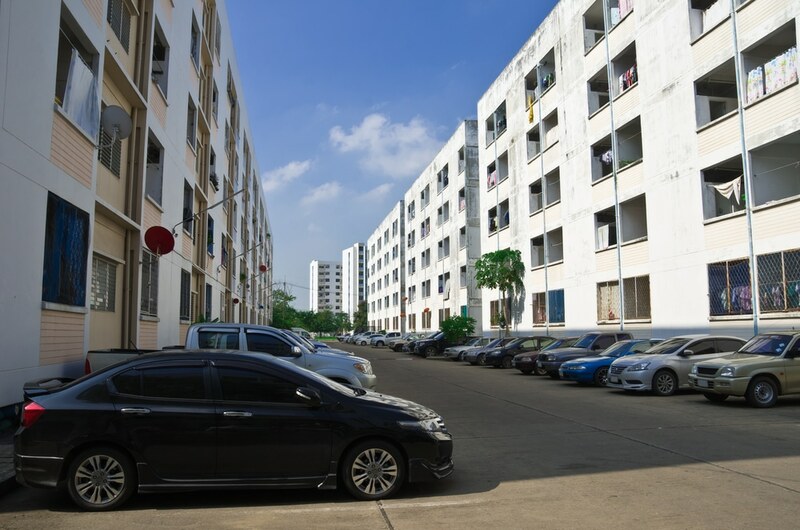 Fortunately, last year’s reforms to the Strata Scheme Management Act have brought in one important change to the way strata schemes can manage and implement their parking rules. Here’s what you need to know about the new parking reform. The added 650A section to the Local Government Act 1993 by the Strata Schemes Management Act 2015 enables strata schemes to engage Council parking inspectors to check and fine cars that are incorrectly parked. Your strata scheme may already have in place a by-law restricting the use of parking spaces to residents; a rule which if breached can be addressed by the NSW Civil and Administrative Tribunal. However, this system often does not offer the immediacy that would put off dodgy parkers. The new reform provides a simple way to control unruly parkers with assistance from an established inspection service. First off, it’s important to note that for the new parking reform to be employed by your strata scheme it will need to be voted in by 75% or more of the owners corporation. The strata scheme must collectively agree on the decision to engage your local council’s parking officers to inspect and manage parking spaces on the common property of your strata block. How would my strata committee enter into an agreement with the local Council? Any agreement with your local council is individually reached on a per-strata basis, and it is not mandatory for the council to accept the agreement. If they choose, they can charge the owners corporation a fee to put the agreement in place. The council would be able to erect signs on the property outlining the rules and collect any parking fines as a result. Willoughby Council on Sydney’s north shore has already entered into agreements with strata buildings in the area to deal out fines for those not sticking to the rules, and more councils are sure to follow in the near future. Are there any potential downsides to the rule? The new reform gives strata schemes more power over the use of their common property with the ability to find those breaking the rules. Of course, the downside is that if you break the rules within your own strata’s parking area you won’t be exempt from copping a fine yourself! Still have questions about your Sydney strata scheme and the new parking reform? Contact our body corporate management services today.